Are you looking to enhance the look of your Clearwater property? These are the questions to ask to reduce your water bill and save time when considering lawn sprinklers. Most people are understandably unaware of how a sprinkler system will benefit their property. Our irrigation team is here to answer everything you need to know about lawn irrigation in Clearwater. Here is a quick look at the top three questions to ask before moving forward with the installation of a new sprinkler system. 1. 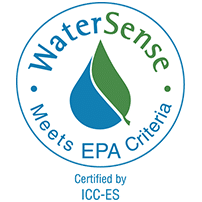 What percentage of water will a lawn irrigation system save? The irrigation team will be able to answer this question with a specific percentage range. 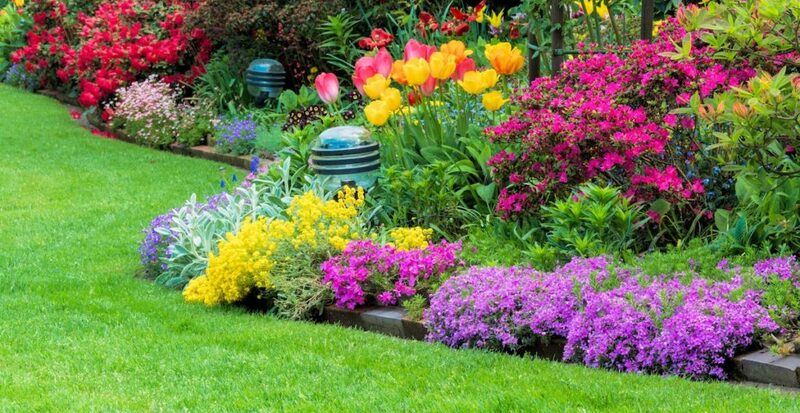 The exact percentage of water lawn irrigation will save may vary. However, the contractor should have a general idea as to how much water will be conserved. 2. How cost effective is the irrigation system? There is no sense investing your hard-earned money on an irrigation system if it will only produce minimal savings. Take some time to consider the true future savings to determine whether the investment is financially prudent. Once you have figured out how the features and products will provide savings, you will be able to make a well-informed decision. If you are unclear on any of the details, do not walk away from the conversation until you are on the same page with the company in question. 3. How long have you been performing lawn irrigation in Clearwater? Forthright irrigation specialists will not hesitate to provide information about credentials, years of experience, training, and additional relevant information. Ask for references from current and former clients before choosing the company in question. If the sales representative refuses to answer your questions, provides false information or seems defensive, move on to the next candidate. 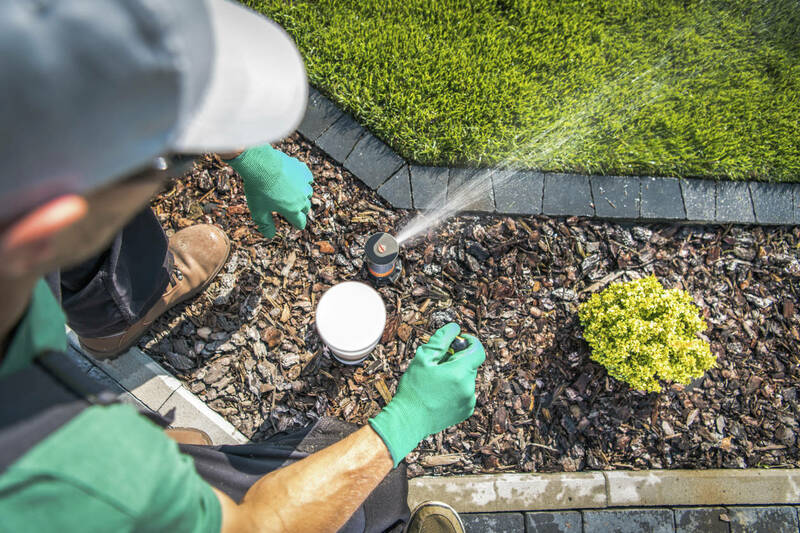 When it comes to lawn irrigation in Clearwater, no one does it better than our team. Sunrise Irrigation’s team will answer your questions and help you make the best decision for a sprinkler system installation to your property. 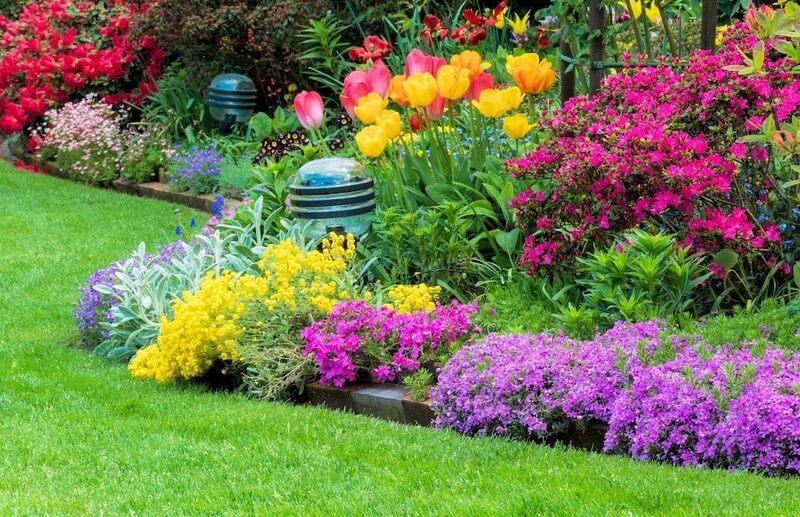 Contact us today to learn more about lawn irrigation in Clearwater. You can reach us by phone at 727-772-3819. You can even fill out our convenient online contact form for a no-cost consultation.